Fill out our simple form and get quotes from local stretch marquee hire companies. Architecturally stunning, stretch marquees literally stretch to fit the landscape, across any area. If you have an unusual location, uneven ground or want a tent that can extend a building, stretch marquee hire could be a great option for you. 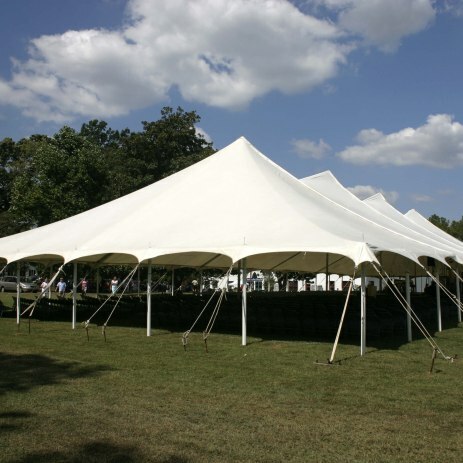 Find the stretch marquee perfect for your event by submitting a request today. Something different for 40 to 120 guests. Full lighting, heating and furniture additions to create a stunning atmosphere. We are a Stretch Tent Company based in West Sussex and can provide for tents at weddings, private parties, festivals & corporate functions. We also can provide all the additional accessories. What will you be using the stretch marquee for? Flexible and affordable, stretch marquees are strong, waterproof and very stretchy! Their design means they can be sculpted around your venue and setting in your chosen shape and layout. A stretch marquee creates an open space, blending the outdoors with the undercover space, offering a truly unique option. Hiring a stretch marquee for a wedding, outdoor party or as extra space or shade for a summer event is ideal. Many of our suppliers will offer flooring options, furniture and internal decor that will bring your marquee to life. Submit a quote request form to receive quotes and stretch marquee hire prices from suppliers near you.